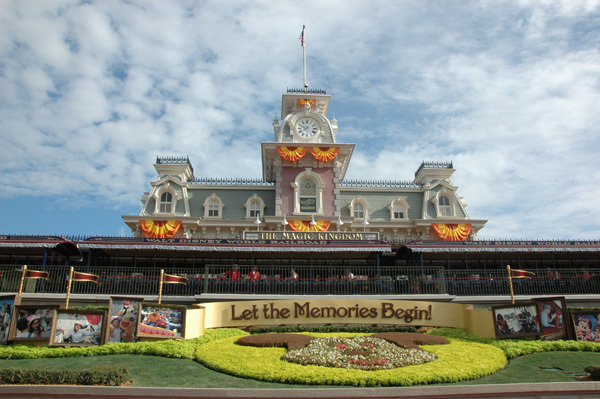 It’s that special time of year at Magic Kingdom in Walt Disney World. You can almost feel Fall in the air. The park has been decorated for Halloween. 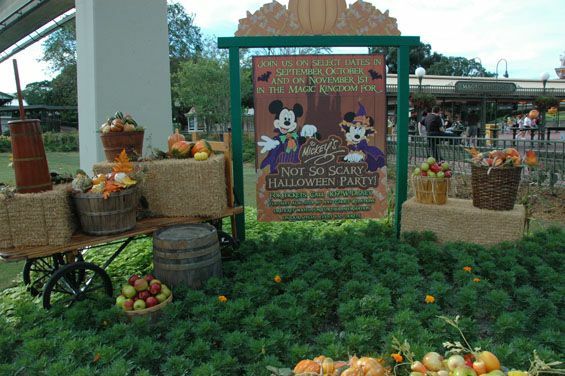 Mickey’s No So Scary Halloween Party at Magic Kingdom start September 13, 2011. Halloween was celebrated at Magic Kingdom last night. It was the first night of Mickey’s Not So Scary Halloween Party.